Stop buying expensive chemical cleaners! 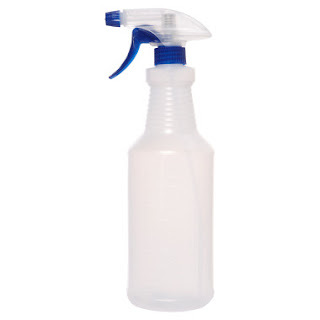 We are not the first to use this type of cleaner but it is simple and effective and costs almost nothing! This is the process we use to mix up a cheap and simple cleaner that can be used on counters, windows, bathrooms, etc. The first step is to grab a cheap dollar store spray bottle or use an empty spray bottle of your choice just be sure to wash out whatever was in it thoroughly. 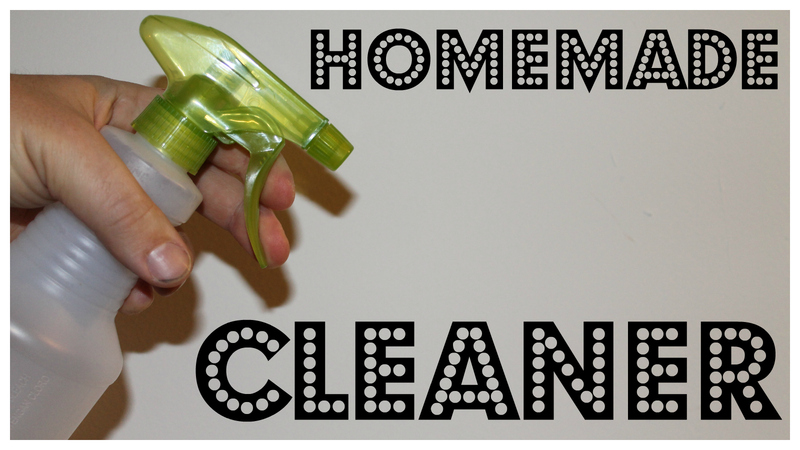 There are many ways to make your own cleaners depending on what you have access to. We like to start with vinegar in ours and mix with some warm water as a base. I general fill the bottle up about 1/4 with warm water and then the rest of the way with vinegar. This is not an exact science so you can adjust it as you need. At this point you have just created a very effective and cheap cleaner. You can stop right here and use it for counters and anywhere you would normally use Fantastic or similar cleaners. But if you want something with a bit more cleaning power, a better scent, and antibacterial properties essentials oils will be needed. The SSLFamily Mom as a post on essentials oils here and links to where you can buy them if you want. We have not purchased any cleaners in quite some time here on the Simple Suburban Homestead and I don't see any reason for us to go back. Using these homemade and chemical free options is cheaper, safer, and as an added bonus the kids can use them too! No need to open windows when you clean the bathroom or worry about the kids getting things in their eyes or on their skin. Although I am not sure I would spray this directly in your eye (it would probably not feel good) lemon in the eyes, ouch! As an added feature you can sprinkle some baking soda on countertops, floors, etc and then use the spray cleaner. The vinegar and baking soda react and the foaming can help lift and wash away dirt as well.